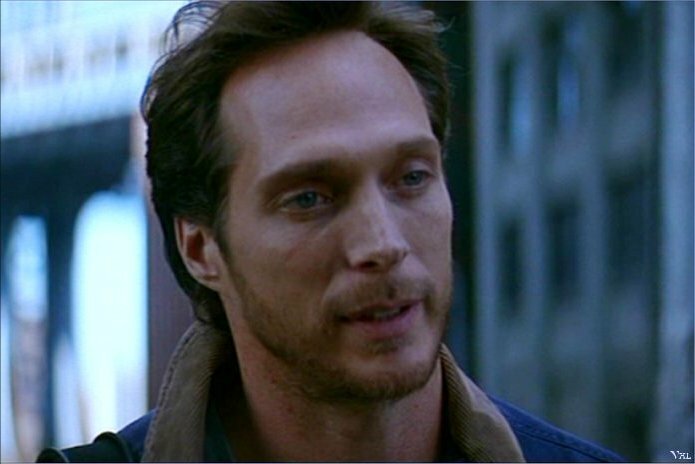 Bill. . Wallpaper and background images in the William Fichtner club tagged: william fichtner bill aaron reilly passion of mind. i love him in this!!!! Passion of Mind!! sooooo cute!